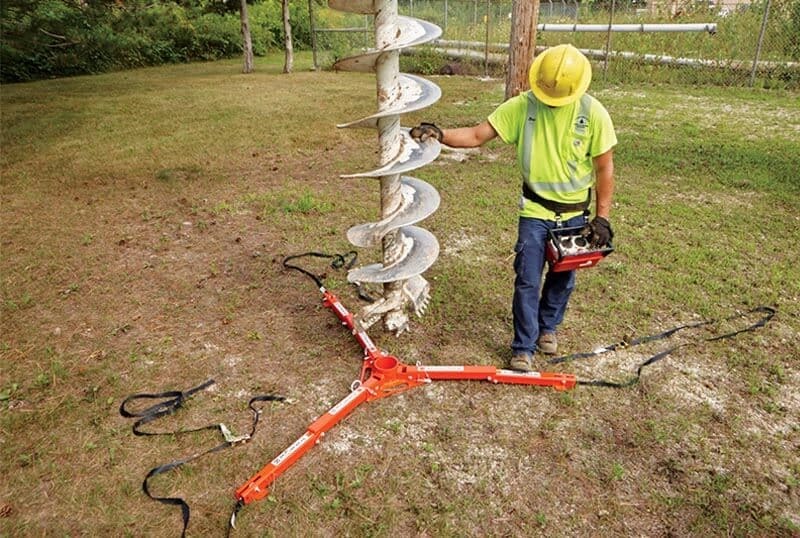 The safe and secure way to keep an auger positioned upright to ease the process of removal and reattachment. 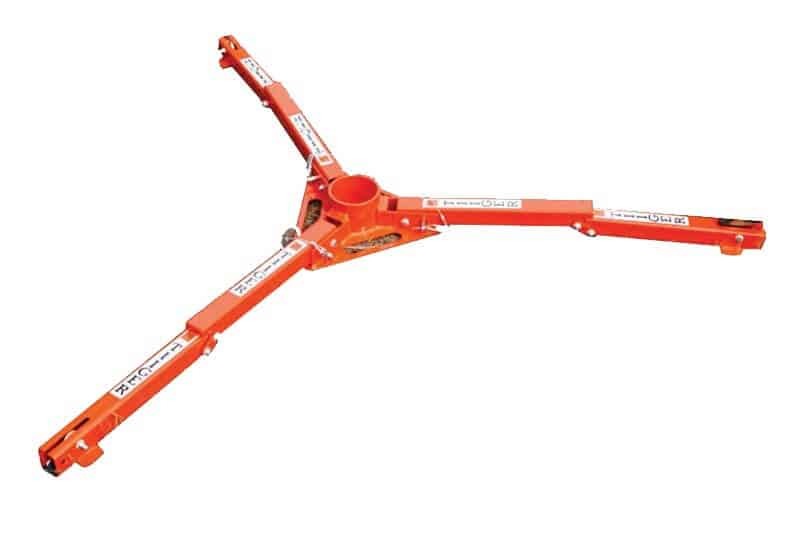 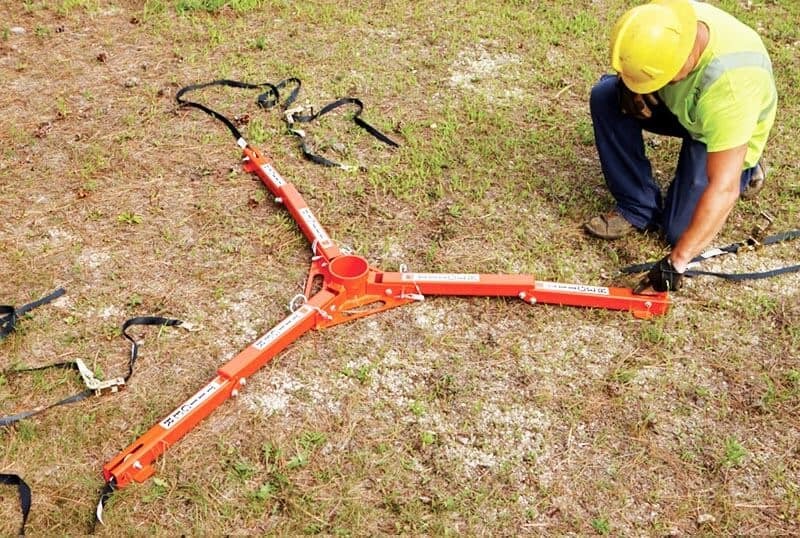 The Auger-Up Stand deploys in less than a minute, and quickly secures to the auger with ratchet straps and collar. 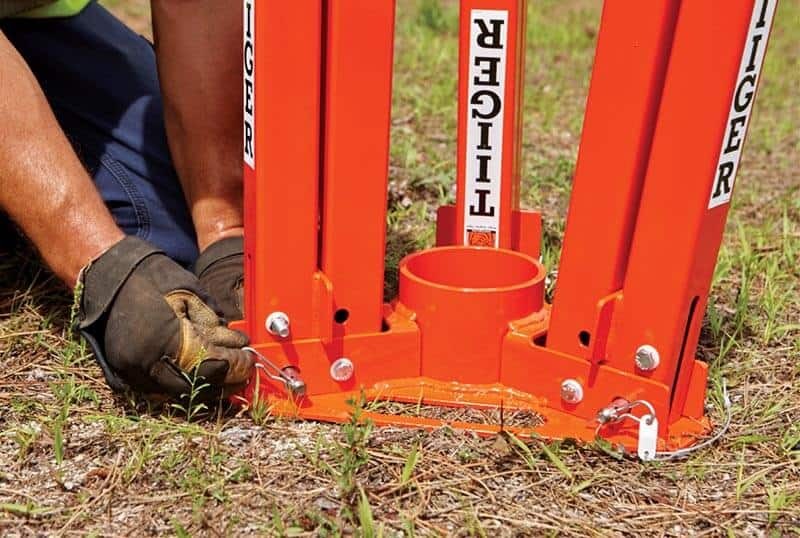 No tools or ladder required.